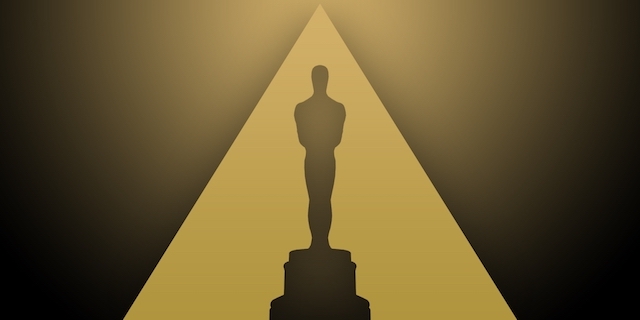 A new Oscar season is dawning, and the race to win the Best Animated Feature category of the 91st Academy Awards has begun. 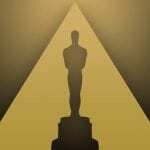 Through The Hollywood Reporter, the Academy of Motion Picture Arts and Sciences announced on Wednesday the twenty-five animated films submitted for consideration. Although one film short of the record-breaking twenty-six submission from last year, the latest submission list still boasts a substantial amount of feature-length animations, with a majority of them being produced in the United States and Japan. All eleven wide theatrical releases of North America were submitted, as well as many independent features, four of which were released by GKIDS. One notable absence from the submitting studios was Netflix, who for unknown reasons, did not qualify their four exclusive animated features of this year; Duck Duck Goose, Gnome Alone, Next Gen, or White Fang. Under Academy rules, all submitted films require a mandatory Los Angeles qualifying run, which some submissions have yet to undertake. Five nominees will be selected if at least sixteen complete this requirement; otherwise fewer will be chosen. The five nominees will be announced on January 22, 2019, followed by the winner during award night on February 24, 2019. Which animated feature will you be rooting for to get the Oscar nomination?